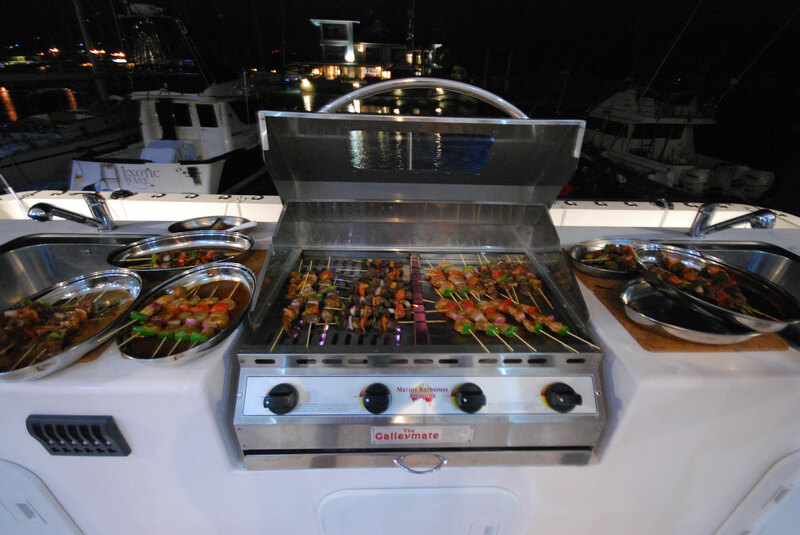 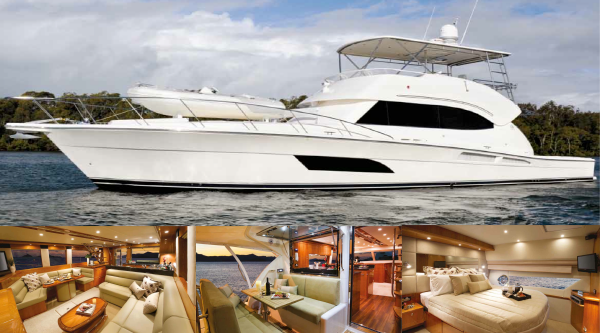 An intimate and luxurious experience on board our VZ YATCHS, Cruiser – 65ft – Twin 1050Hp. 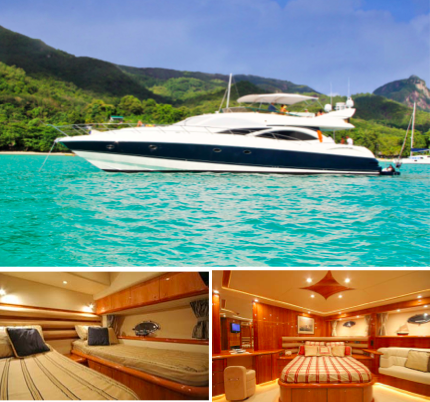 Diesel Inboards- Full luxury interior with Aircon – Cruiser with Light Fishing. 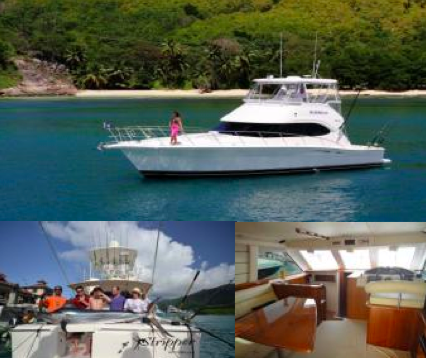 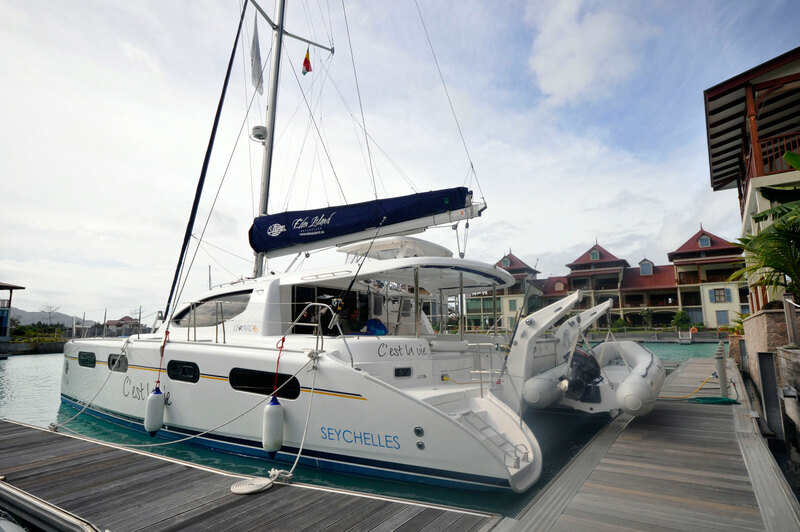 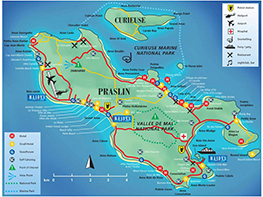 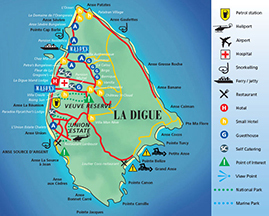 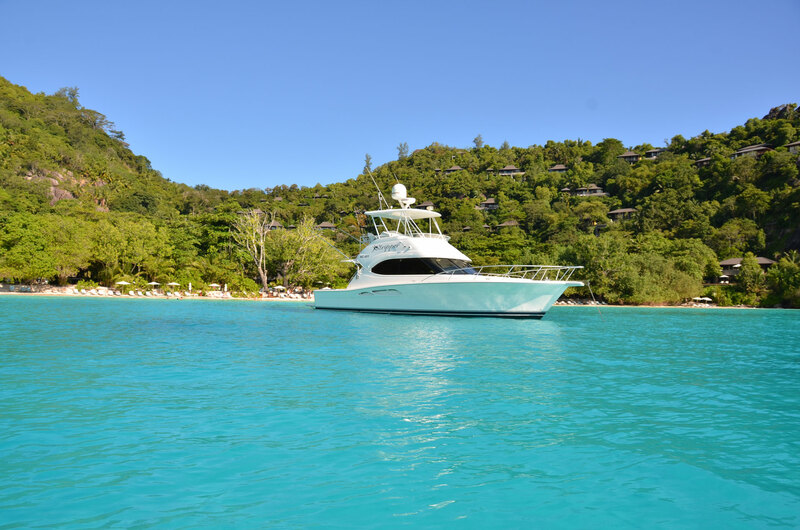 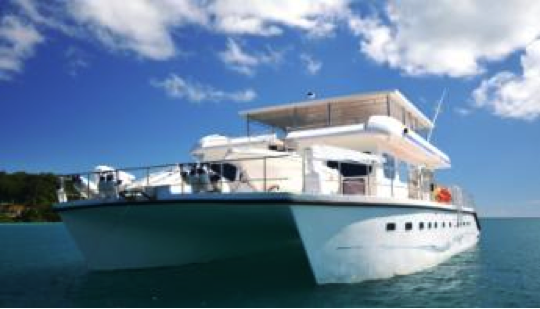 The popular C’est La Vie Catamaran offers luxury day cruising or overnight charters. 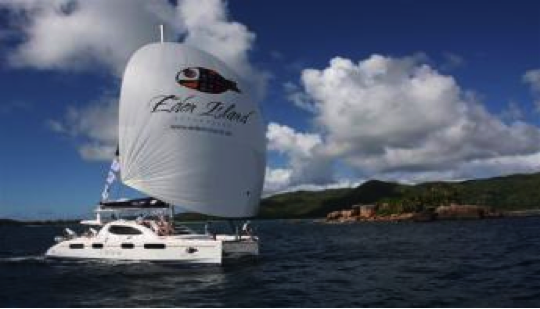 46 Leopard Sailing Catamaran – Twin 56Hp Diesel Inboards – Full luxury Interior with Air con. 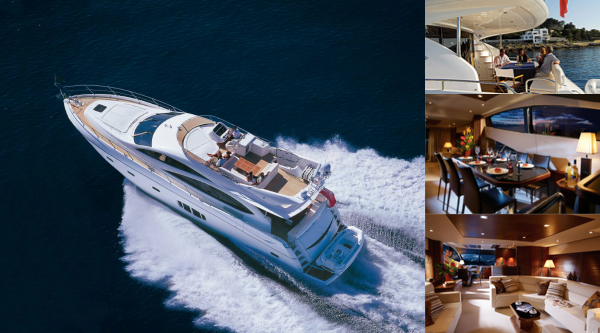 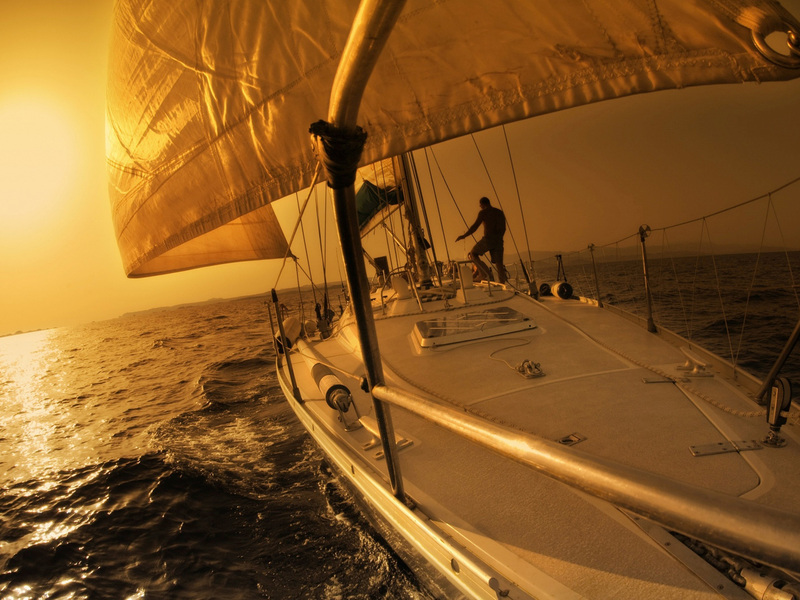 The ultimate in high-speed cruising onboard our 46″ Riviera. 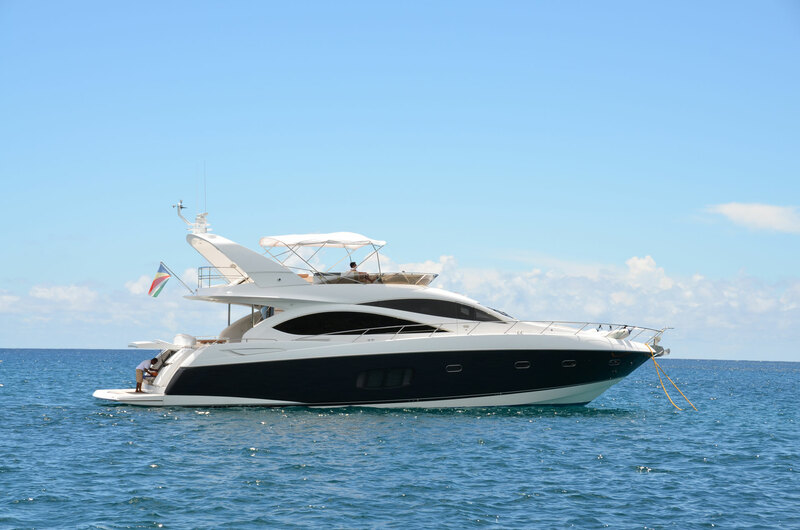 Riviera 46ft – Monohull High spped boat – Fishing and Cruising – Twin 510Hp Diesel Inboard- Full luxury interior with Air con. 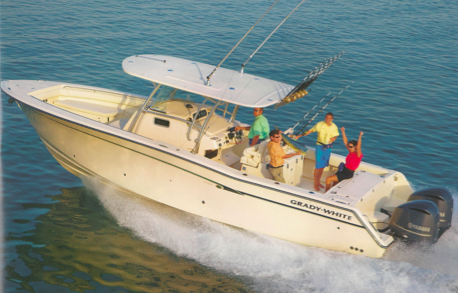 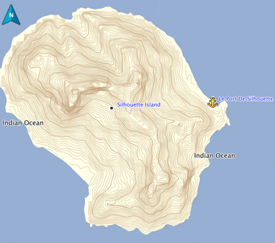 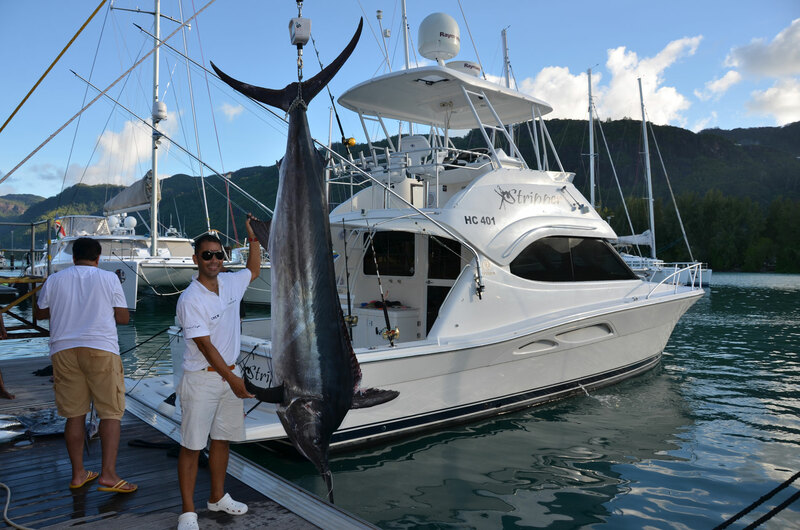 High Speed fishing or day cruise only with our Grady White 306″ Offshore. 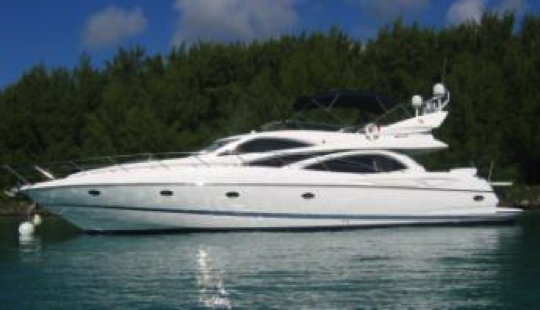 – Mono Hull high speed boat – 30ft- twin 350Hp Outboards – Cruising / Fishing Vessel with one small cabin. 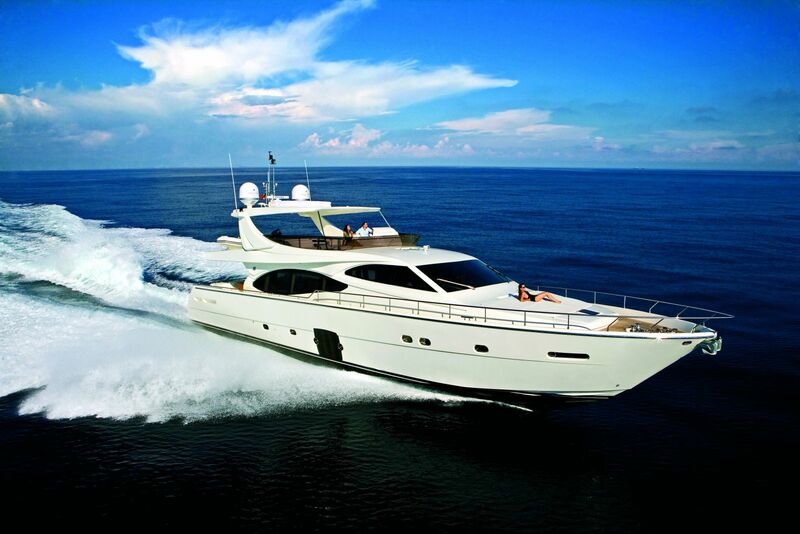 High Speed cruising and fishing only with a luxury interior and aircon. 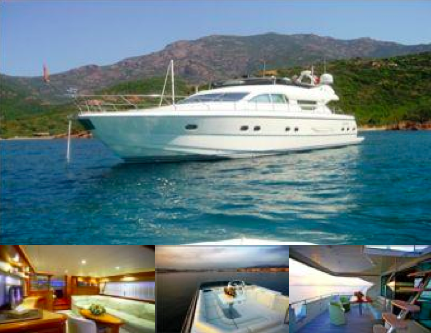 – Fishing – Twin 550Hp Diesel Inboard- Full luxury interior with Air con.